Thank you for your interest in South Mountain Yachts. 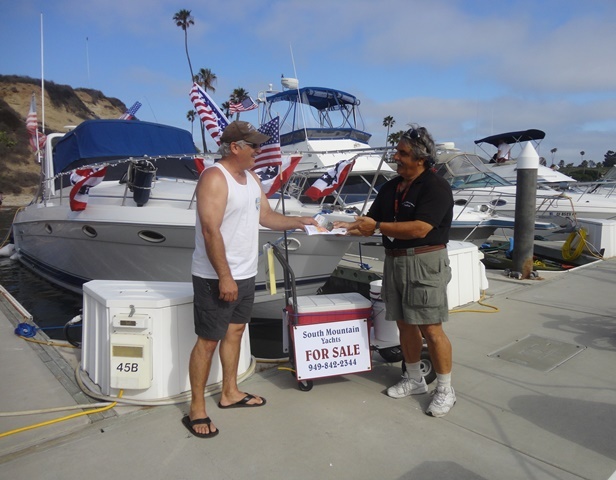 We are proud to serve our community of active boaters in Southern California, by offering used boat sales. 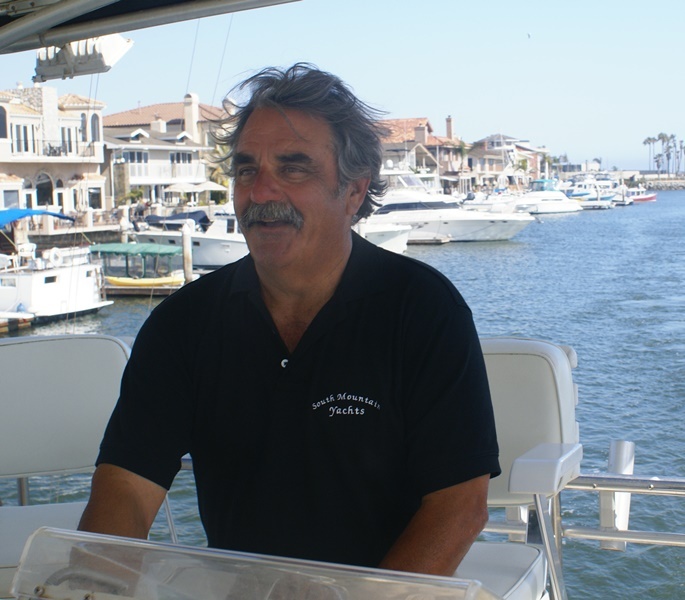 We list boats for sale from Long Beach to Dana Point, including Newport Beach and Huntington Harbor. Our inventory is constantly changing so if you don’t see what you are looking for, call us. Who knows, your perfect boat may be on the horizon.We are always eager to be your trusted adviser when it comes to listing and selling your boat.Click on “Boats for Sale” in the navigation to see what vessels in our current inventory. Please call if you’re in the area — we’d be happy to answer any questions you may have and get you out on the water quickly! South Mountain Yachts is a member of the American Boat & Yacht Council, which is the industry standards organization. The firm is also a member of the California Yacht Brokers Association and the firm’s broker is a Certified Professional Yacht Broker. These qualifications deliver to both buyers and sellers an increased level of professionalism and knowledge for their benefit. Traditional 4th of July Walkabout! ice cold beer on a hot summer’s day? 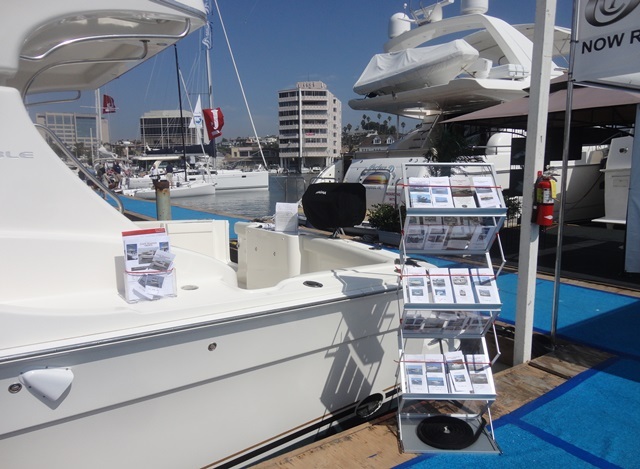 SMY not only presents vessels at boat shows, we promote all of our listings with custom printed brochures. ondisplay. This is the one show that serious Boaters and buyers won’t want to miss. potential buyers that just may take your baby away! For every owner, SMY creates a personalized calendar to remind us our best days are on the water!